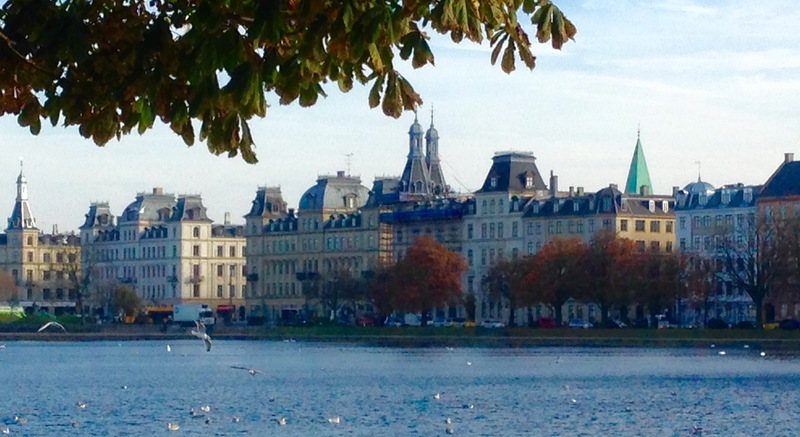 One of my hubby and I’s favourite places in the world is Copenhagen! This is why we decided to go back for a 2nd time in 2015 (#addicted? #yes!). Copenhagen is exactly what we look for in a city – which is probably why we half-jokingly talk about moving there every other day. Its citizens are super health conscious, with local and organic food practically being the norm. Pollution levels are low, and the city’s canals are so clean, you can jump into their sparkling water without worrying about sanitation and hygiene. I also like how it is a city on the water. It’s grounding to be surrounded by the elements! 🙂 Before going for my 1st time, I had no clue how much Copenhagen was like Venice in that there are canals all over the place. In fact, Copenhagen is amongst the cities (along with Amsterdam and Stockholm) known as the Venice of the North. Interestingly, more than 50% of Copenhageners (? – lol) own bikes and use it as a main means of transportation (CPH is super flat – so it’s not too strenuous – one day we biked 18 km and didn’t even break a sweat!!). We even biked to and from bars in the evening. 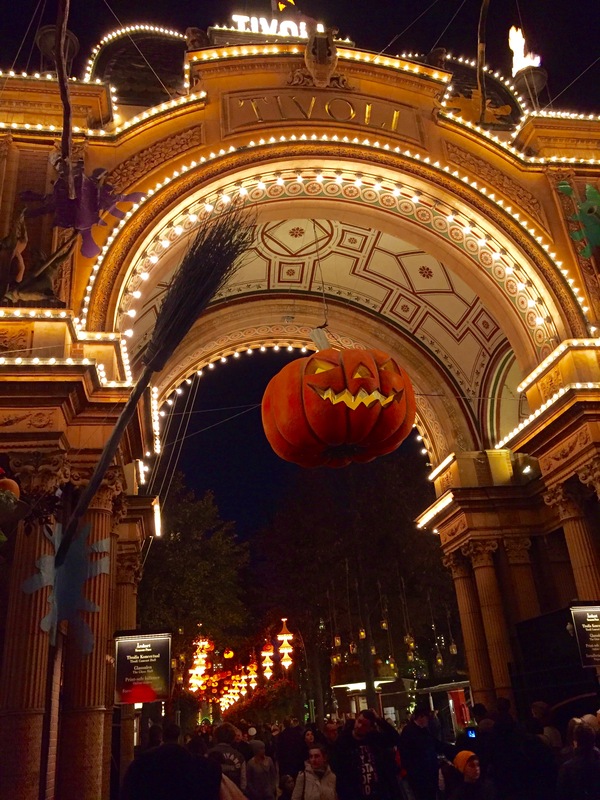 CPH is incredibly gorgeous by night! CPH is a society and a system that just makes sense. They may have high taxation rates, but education is free (students even get stipends to help support them throughout their schooling), as is high quality medical care. We totally get why it’s the world’s happiness capital, though early sunsets (around 3 p.m.) gave us minor bouts of seasonal depression, lol. The first leg of our CPH trip was spent in a neighbourhood unfamiliar to us, Frederiksberg, a posh and fashionable part of CPH where the dwellers are typically older and quite well established (a.k.a. “old money”). 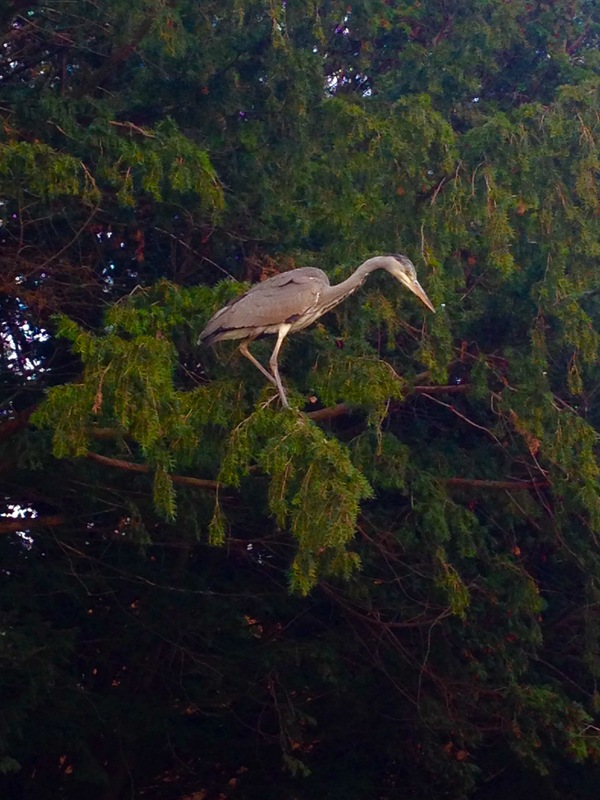 Frederiksberg is known to have more parks, gardens and wide avenues than other parts of CPH. In fact, this is where one of the most beautiful and well maintained parks I’ve ever been to is: Frederiksberg Park. Big open spaces are so good for the soul. This is the “pacifier tree”, a sweet tradition by which kids attach their soothers to a tree when they no longer need them, as a rite of passage, and for kids to feel like they are not alone. Maybe one day we will have trees like this for smart phones haha. Our friends Tanya and Magnus, two simply amazing people, reside in Frederiksberg. Tanya has a Ph.D. in art curation and Magnus works for artists’ rights – making for super interesting conversations. Swans, ducks and other birds can regularly be spotted here, and the light reflects beautifully off the water. A real oasis! 🙂 Copenhagen is a city-symbol for pure air. It may be psychological, but the air smells “Nordic”. 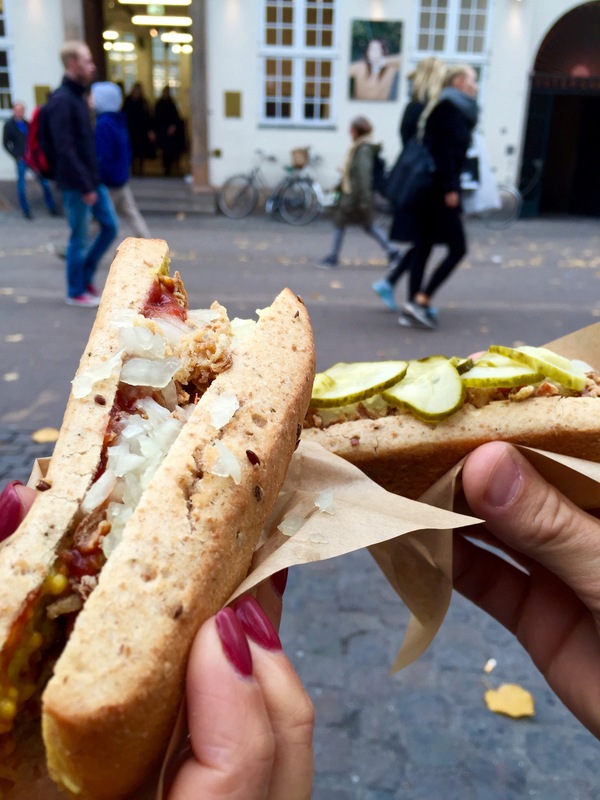 So… You’re probably wondering what we ate in CPH. Let me tell you, CPH has tons of great vegetarian/vegan food, which is slightly surprising as there are 20 million more pigs than there are humans living there. 1.SimpleRaw in Frederiksburg blew our taste buds away. A cozy, cute and quaint restaurant/cafe, with room to accommodate only 10-15, serving up intricately beautiful, fresh, raw and energizing food and amazing smoothies. They also have great vegan tapas. Carrot, parsley, avocado, nut & lettuce rolls and chilli hummus with crackers. 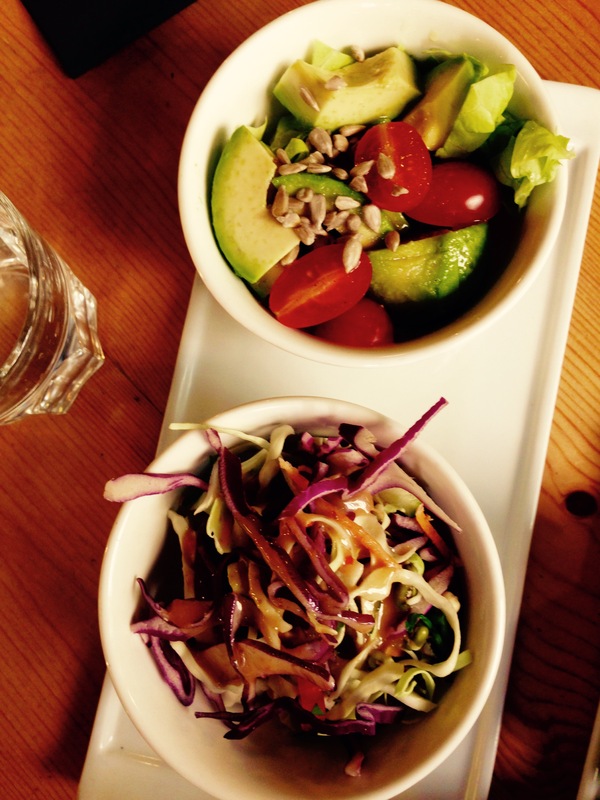 Avocado, tomato & sunflower seed salad with a spicy coleslaw. 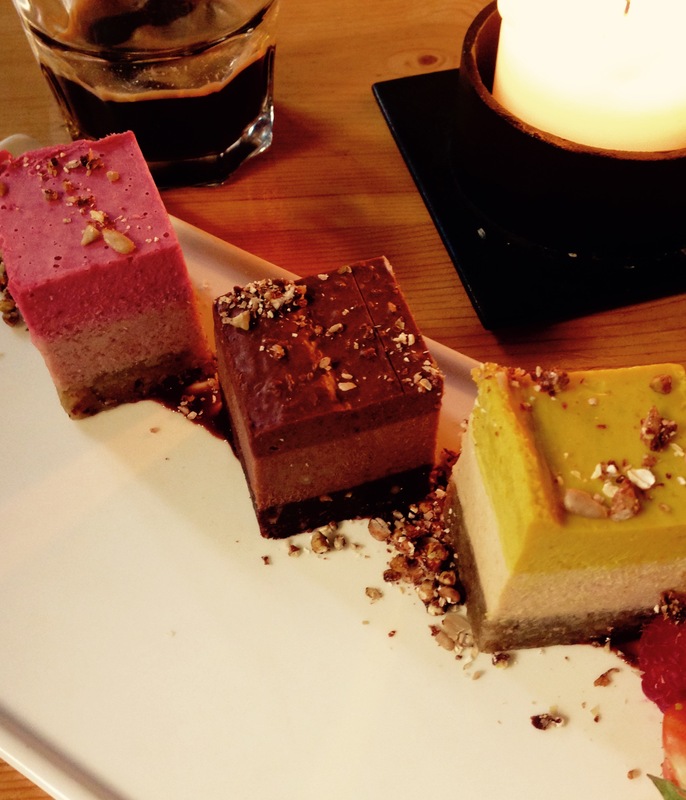 Raw cake trilogy: raspberry cake, triple chocolate cake and lemon cashew cake. 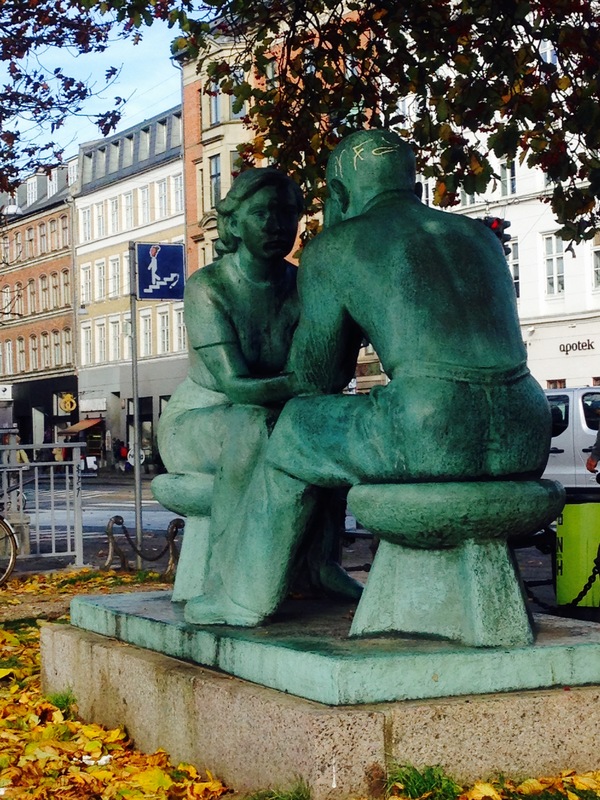 Frederiksberg, and all of CPH for that matter, takes their chocolate seriously. 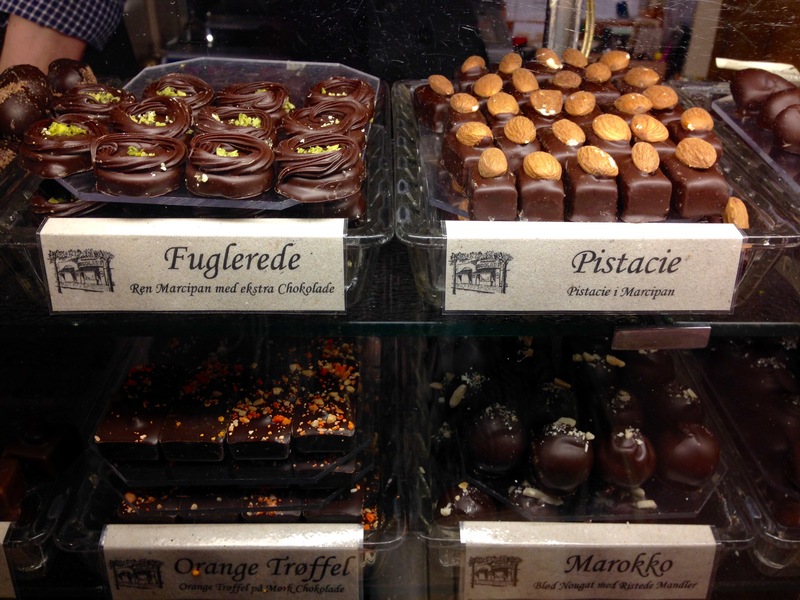 This Frederiksberg Chocolate Shop is some of the finest chocolate I’ve ever had. They also have odd-ish flavours like dill peanut white chocolate, which makes it intriguing and unique (not a fan of white chocolate, so I cannot report back on how that tastes). 😉 They are most known for their Flødeboller, which are like giant Whippet cookies, lol (see below). These cute-ish (emphasis on the “ish”) birdies were very intrigued by our marshmallow cookies and were eyeing them hard. Luckily they spared us and didn’t attack us. They almost look dinosaur-esque. 3. Home-made bread. The Danes rarely buy bread from the grocery store. Major props! 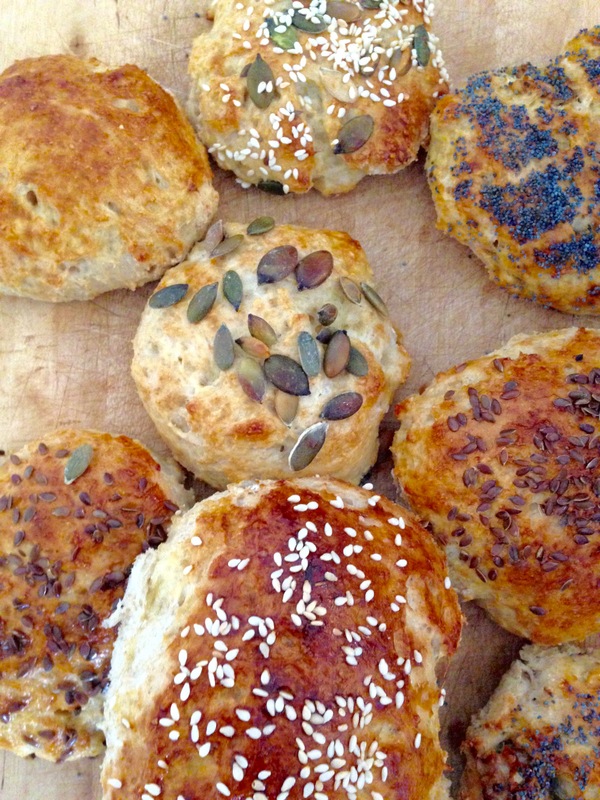 Instead, home-made round rye buns (rundstykker) covered with pumpkin seeds, sesame seeds and poppy seeds are a healthy and delicious staple here. Both times we visited, our wonderful hosts Marie-Eve and Claus made us some of these dense and chewy sourdough or pumpkernickel wonders, as they are very much a part of Nordic living. These are best enjoyed warm with some homemade strawberry rhubarb jam. Breakfast often consisted of these fresh buns with fresh fruit. Fresh on fresh! 4. Danish hot dog stands. Street food, particularly hot dogs (pølser) are big in CPH. Once you taste these, you’ll understand what all the fuss is about. Den Økologiske Pølsemand (the organic hot-dog man) had our favourites and offered vegan sausages on whole-grain sourdough bread with crispy fried onions, fresh onions, remoulade with cauliflower and carrots, sun-ripened tomato ketchup, brandy vinegar mustard and pickles. Healthy fast food at a reasonable price that you will crave every single day. 5. Torvehallen. Torvehallen market is a covered food market with over 2400 square meters of deliciousness. It might as well be called foodie mecca. Here, there are many options for smørrebrød (open-faced sandwiches), etc. My favourite restaurant here was Palæo, which had great vegan and vegetarian food, like this goji berry, cranberry, almond, roasted coconut, spinach, carrot and avocado salad and freshly squeezed pomegranate-beet juice. The only thing I didn’t like there was that their t-shirts said “my favourite animal is steak”. Boo hoo! Cried myself a river. 6. Papirøen. Papirøen literally means “paper island”, and is a warehouse full of food trucks, shipping containers, stalls and vans serving various types of food, ranging from Italian to French to Mexican to Korean. As the name implies, the building used to be used for paper storage but was converted to a foodie’s paradise. Basically, Papirøen is a group of street chefs aiming to create and promote international street food cuisine and sustainability. It represents one of Copenhagen’s sustainability initiatives, as many of its buildings are often given a second and new purpose. For example, buildings that used to be used for storing ships were converted to schools, silos have been converted to condos, etc. There weren’t a ton of veggie options at Papirøen, but we found some great coconut milk and pumpkin soup, delicioso cabbage & beet spring rolls and zingy green juice as well as some delicious melt-in-your-mouth homemade pasta in mushroom sauce. Here, you dine at informal long tables alongside friendly strangers. Leaving Papirøen, we biked past the prestigious Noma resturant. Everyone was working so hard – it looked like a beehive in there! We had heard a lot about their chef, René Redzepi, and had watched numerous interviews with this interesting character. This chef is known for foraging, creating moss-based dishes and using solely local food. For example, instead of using imported lemons, Redzepi will use ants (supposedly citrus-y – I’ll take his word for it, lol). FYI, it isn’t uncommon for this restaurant to have a waiting list of 60 000 people. The guy is that good. 7. Juicing culture. The first time I came back from CPH, I blogged about how CPH fresh-pressed juices makes use of funky ingredients, like bell peppers, peas, avocado, broccoli, etc. “Joe and the Juice” is a perfect example of this. It’s a casual and fun juice bar that feels like a second home, and they have popped up over CPH like (fun) weeds. JATJ makes juice bars fun, with in-house DJ’s and funky and hip decors. I was literally Shazamming every track that played while I was in there. If you’re visiting wonderful CPH, definitely pop in for some fuel and for the amazing music selection. Speaking of juicing, many places have ginger shots, which help boost your immune system naturally. Instead of popping a pill, just try your best to down this in one shot. 8. 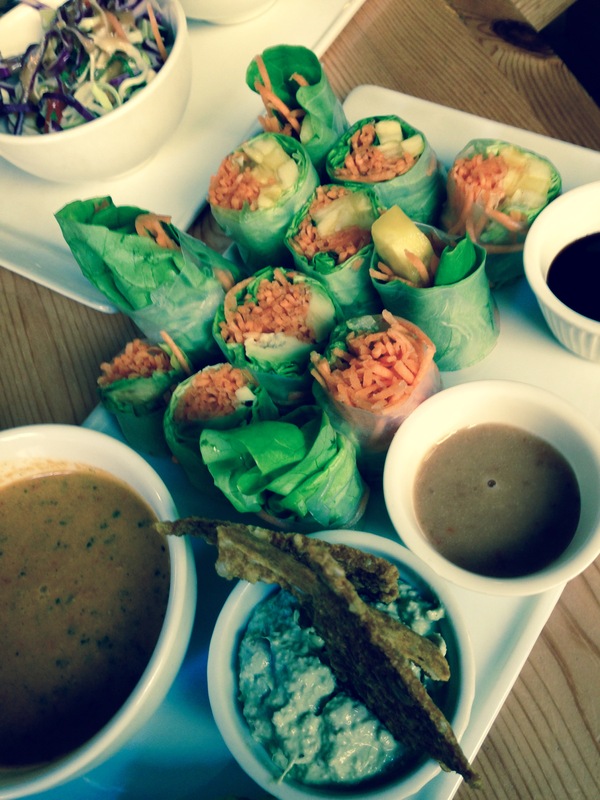 Organic everything. Organic is called økologisk (“ecological”), which really reinforces that organic foods are the ecological choice. Organic “student mix”. Student mix is right, haha, this stuff got me through uni! 9. Kalaset. Kalaset is a restaurant/bar with lots of organic food and amazing brunch. They have a stupendous vegan chocolate cake, and lots of board games and random books, so you can sip on some vino while playing “Junior Memory” or “Backgammon”. What could be funner? N.B. I don’t even know what the game below is but it was entertaining, haha! 10. Pastries galore. There are a ton of pastry shops in CPH. My favourite was Emmery’s, which uses mainly organic ingredients. They make a killer poppy seed and almond paste croissant. Mmmmmm. 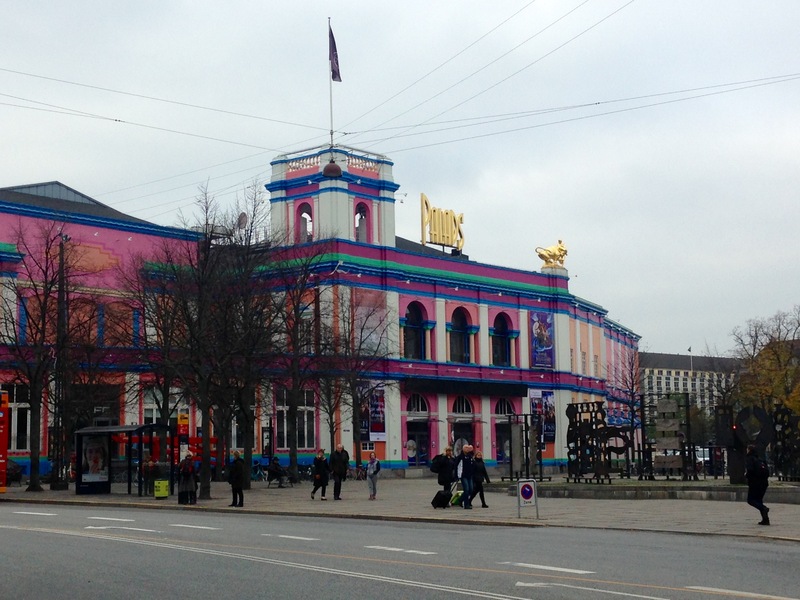 Copenhagen has lots of fun buildings. 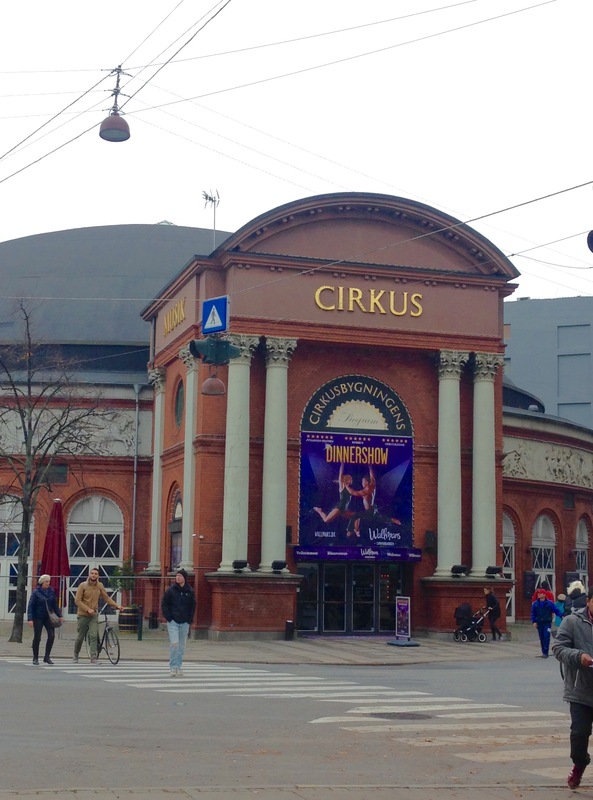 Below is the Circus building. The last circus however was in 1990. Since then, it has been used for entertainment and dining purposes. Below is the “Palads” palatial cinema complex. 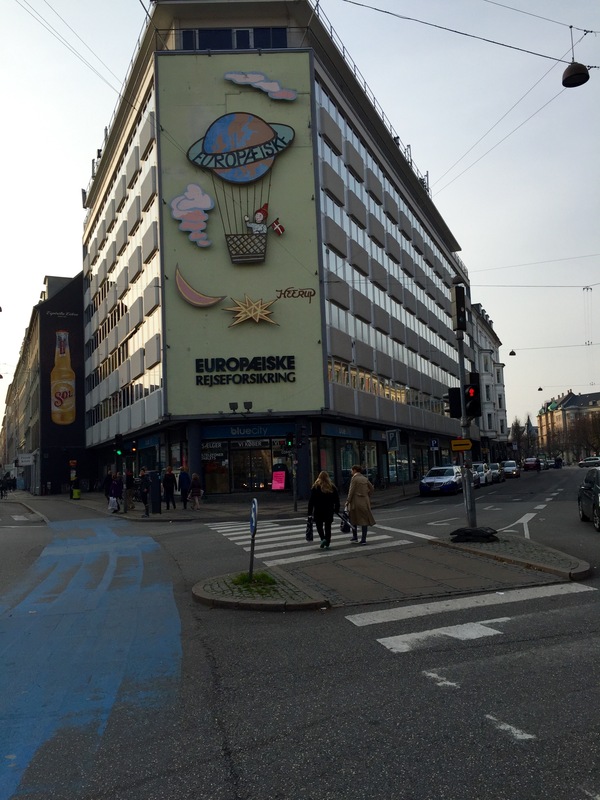 Cool mural by Henry Heerup in Frederiksberg. 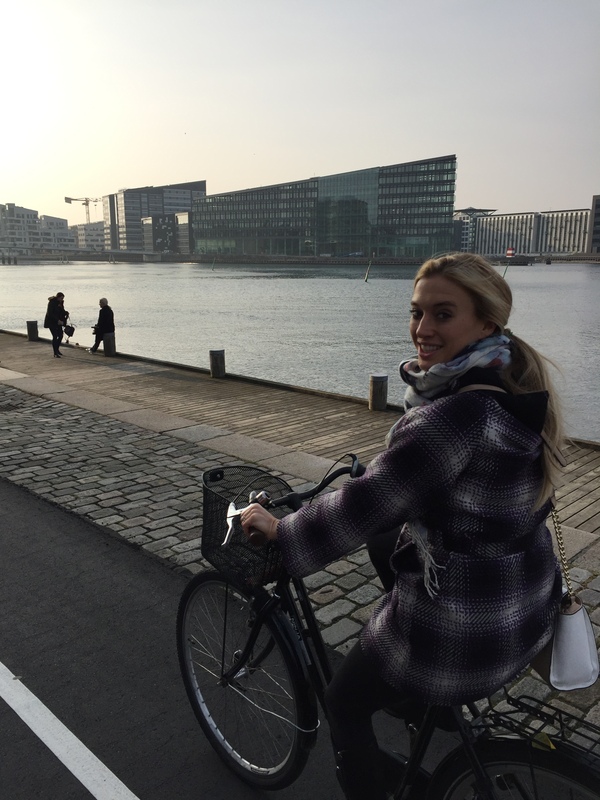 All in all, Copenhagen is a great city to visit, especially if you’re a health conscious traveller. There is much to do and you shan’t get bored! Blend juice with the avocado (this makes your juice more creamy 😉 ).